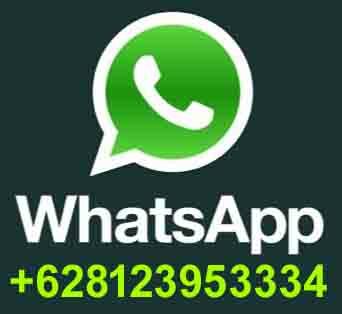 Price Rp. 180.000,-/person. Departure: 09.00 am. - Penelokan : The viewing of Mount and Lake Batur. - Tegallalang : Rice terrace. Price Rp. 200.000,-/person. Departure: 09.00 am. - Gianyar : Fabric weaving. - Bukit Jambul ; Nice view of rice terrace. - Menaga Coffee garden, spices and salak fruit plantation. - Klingkung : Old Court Justice of Klungkung Kingdom. - Bedugul : Ulun Danu Temple and Lake Beratan. Price Rp. 240.000,-/person. Departure: 9.00 am. - Uluwatu : Temple on the rocky cliff. Price Rp. 250.000,-/person. Departure: 08.30 am. Price Rp. 180.000,-/person. Departure: 14.00 pm. - Tanah Lot : Tanah Lot Temple Sunset. Price Rp. 260.000,-/person. Departure: 10.00 am. - Tanah Lot : Tanah Lot Temple and Sunset. Price Rp. 250.000,-/person. Departure: 09.00 am. 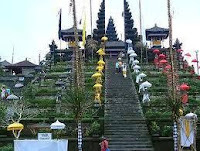 - Goa Lawah: Bats Cave Temple and Salt Product. Please note ..! 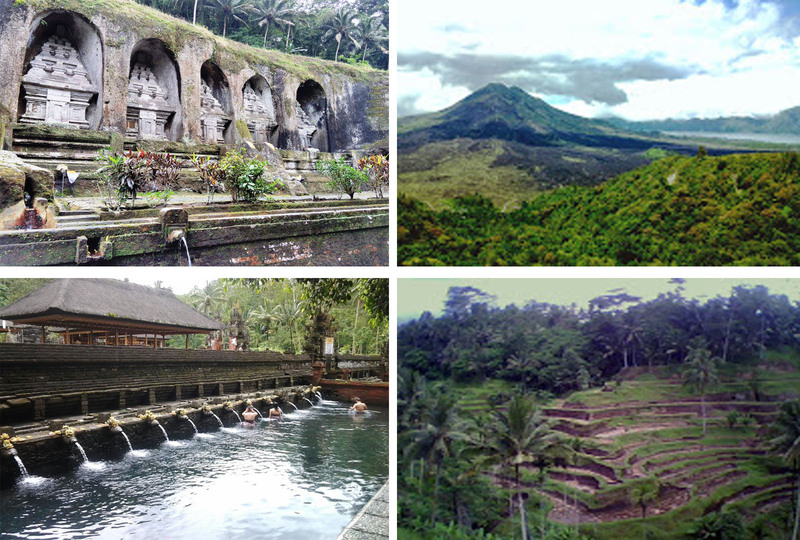 : - Tour start point is based in Ubud. - Pick up time is about 15 minutes before the tour start. - Pick-up and drop-off around Ubud center. - Price is not included entrance fee, meal and drink. - Sarong is needed during visiting the temple.